As we prepare for next week’s milk-pouring madness at RBC NYC, we’ve got not one, but two delightful fliers for your perusal and enjoyment. 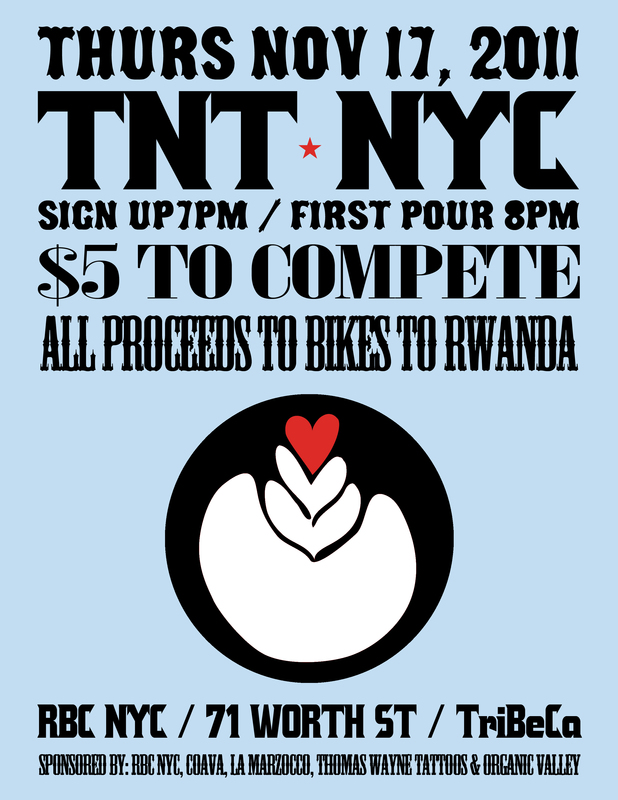 Look for both of these fliers at cafes around the city in the next few days, and join us on Thursday at RBC! It’s going to be magical. 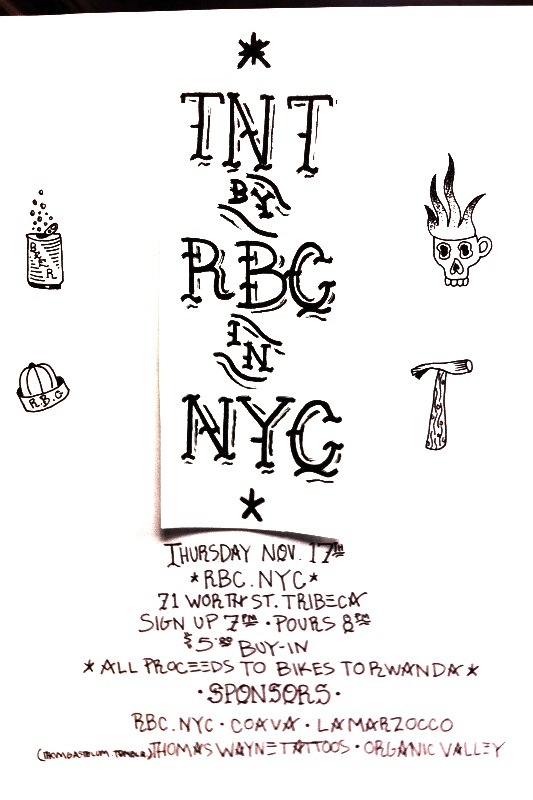 This entry was posted in Announcements and tagged Fliers, Madness, Magic, New Hotness, RBC, Sweet Tats. Bookmark the permalink.